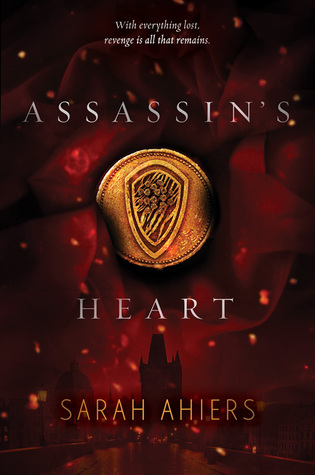 Assassin's Heart is a fun read that kept me hooked from start to finish. The world building is excellent, and Lea is a delightful and believable character. The prose is very readable and I was able to speed through each chapter, reading 200 pages in 90 minutes. I liked the story idea, with overtures of Romeo and Juliet at the start, and I was pleased with the way it ended. This is a refreshing new addition to the YA canon. I would certainly read more from Sarah Ahiers in the future.